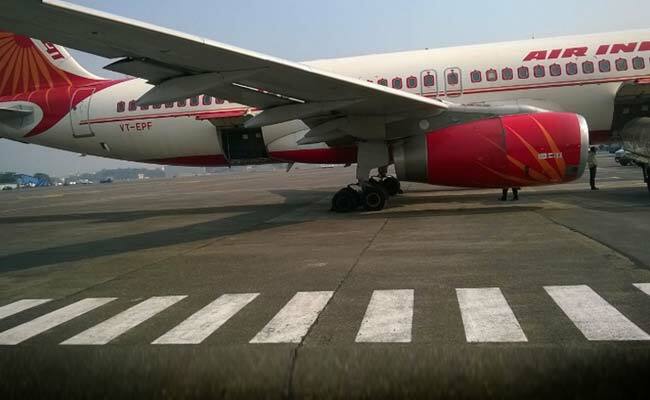 New Delhi: An Air India flight with around 300 passengers on-board was grounded in New Delhi today before its departure for New York due to hydraulic failure in one of the aircraft engines. The Boeing 777-300 ER aircraft had to be grounded due to a hydraulic failure in one of the aircraft engines, the spokesperson said. The Air India flight AI 101 ( New Delhi-New York) was scheduled to depart from Delhi's Indira Gandhi International airport at 1:40 PM.